Oahu, Hawaii's most popular island gets a bad wrap for being overly touristy. But truthfully, I think you just need to know where to go and where to avoid. If you stay in Waikiki and never leave you'll probably agree that Oahu is covered in tourist and has no culture. But what if you *gasp* left your hotel and explored?! 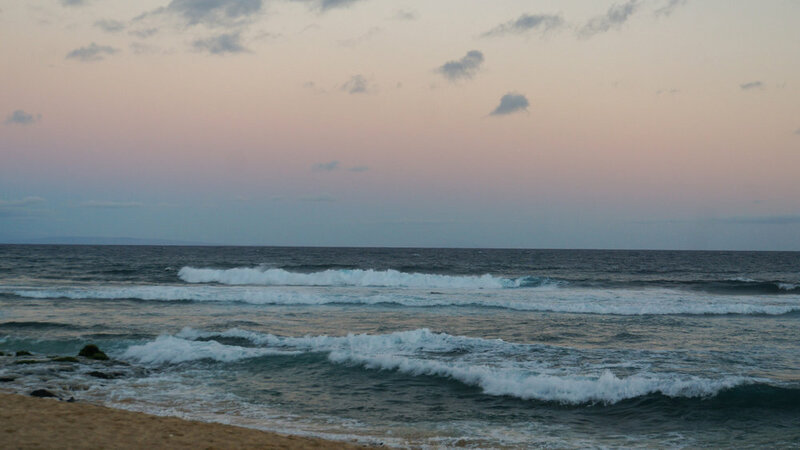 What if you found a secret beach on the North Shore and did some yoga on top of the palms? Or took a hike and found bananas in the trees? I love Oahu. Surfs up & Oahu gets a hang 10 in my book!